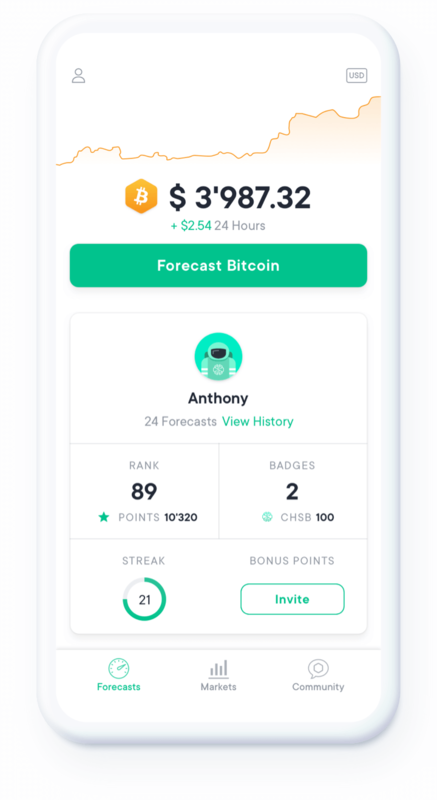 Take just a few minutes every day to make your 24 hour Forecast on Bitcoin. 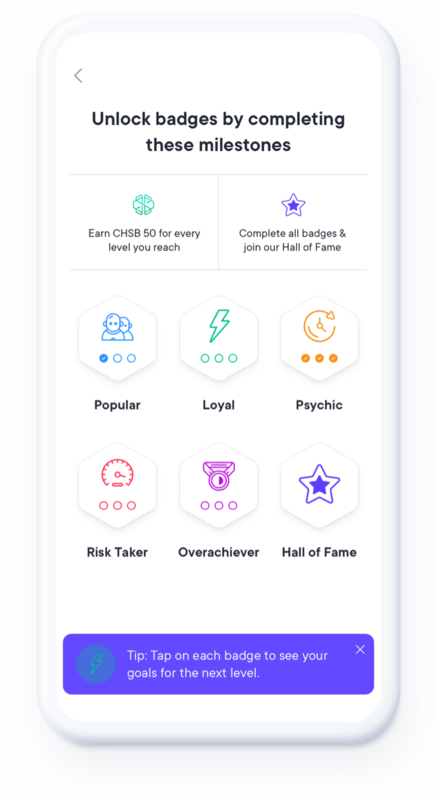 Earn points to unlock higher risk levels. The more points you earn, the higher your rank and chance to win a share of up to half a million dollars! 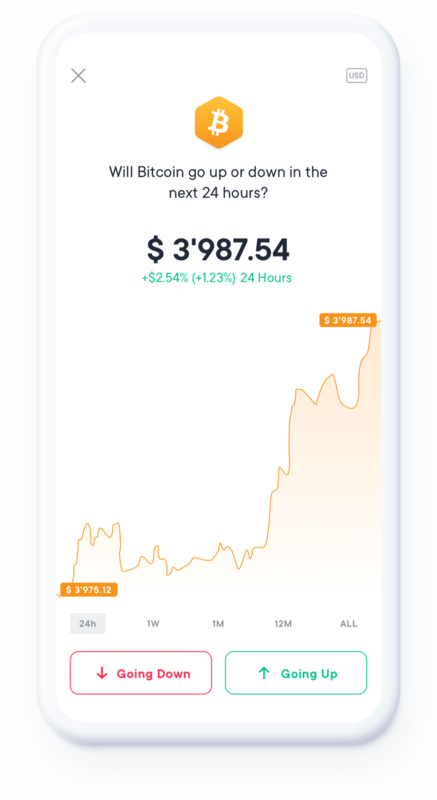 Our community tab is home to our unique Daily Bitcoin Analysis. Give it a read to gain a competitive advantage. 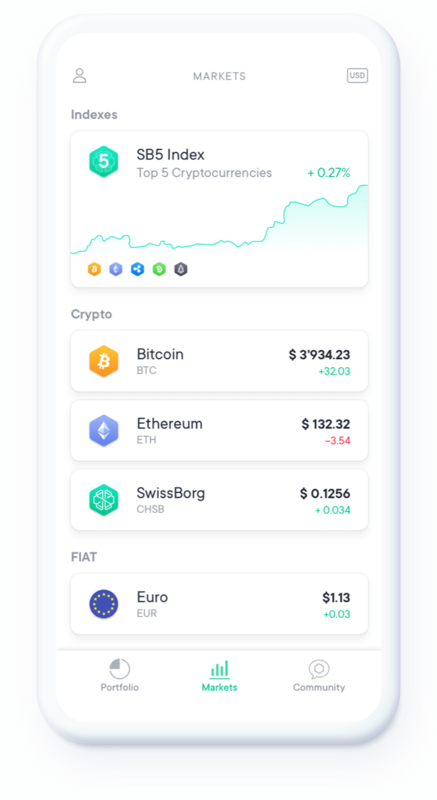 Your rank is your position in the queue to gain early access to the SwissBorg Wealth app, available later this year. 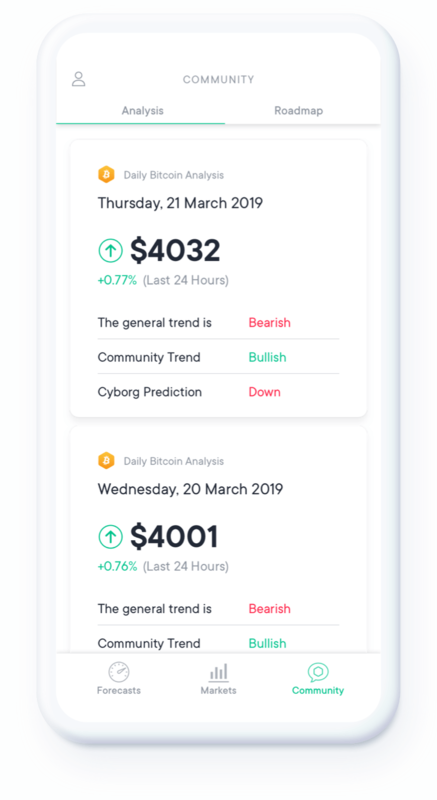 What will Bitcoin do today? 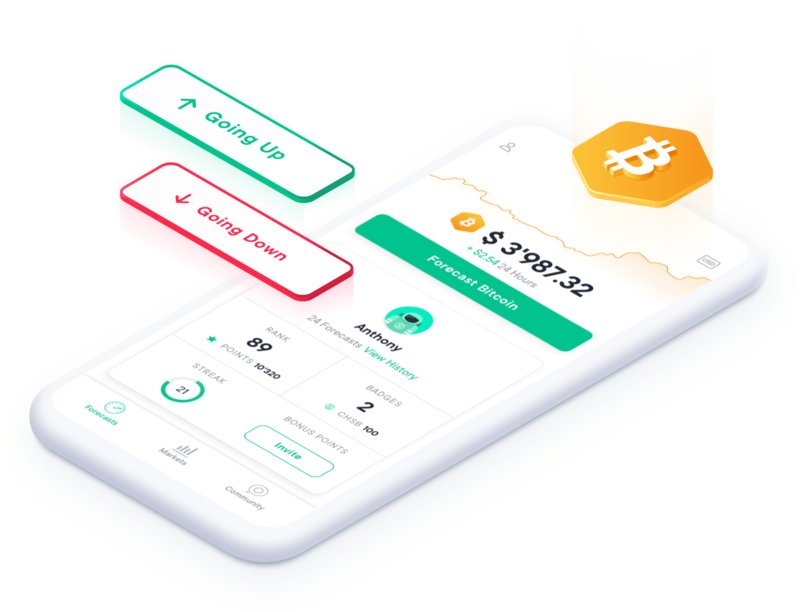 Make your risk-free prediction & win!